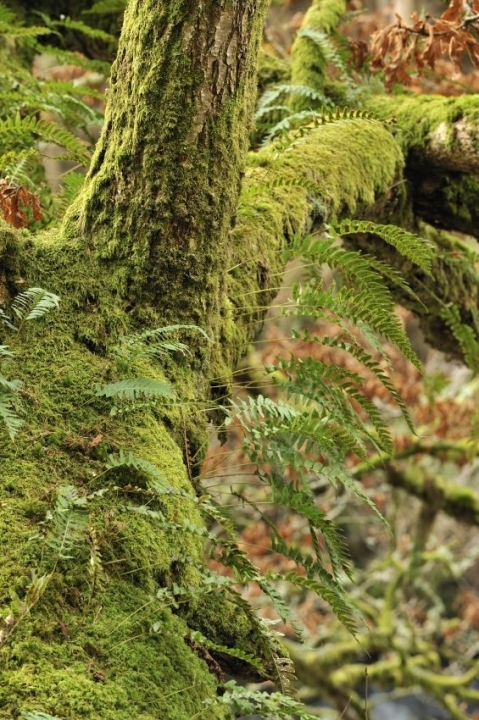 We’re asking for your views on 85 proposed Gaelic names for ferns and associated species found in Scotland. Some of the plant names are well-established and familiar to Gaelic speakers, and we’ve proposed names for other species that don’t have a known Gaelic title. We’ve also suggested preferred names (to be used in the context of education or science) where two or more exist. 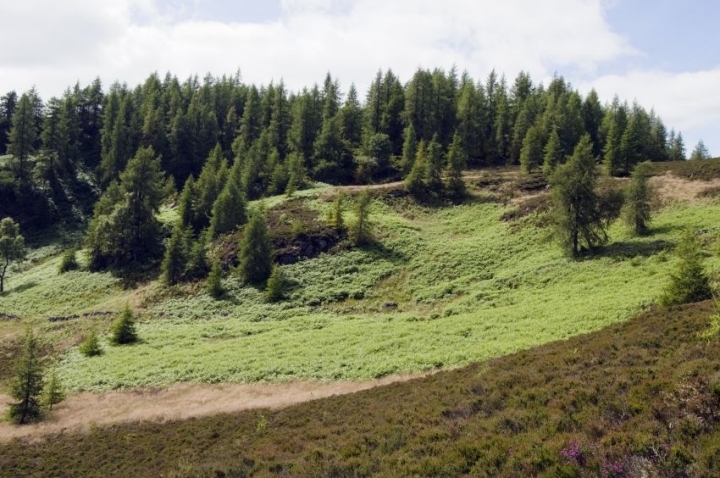 Gaelic, perhaps more than any modern language, has ancient links with the nature and landscapes of Scotland – and in particular the Highlands. For example, in English we borrowed the word avalanche from the French, whereas the Gaelic is Maoin-sneachda – an eruption of snow. And some knowledge of Gaelic can add to our appreciation and enjoyment of the natural environment: next time you hear an owl you might recall that the Gaelic name for the bird – cailleach oidhche – translates as old woman of the night. There are two slightly more cryptic Gaelic names for the bluebell: brog na chuthaig – the cuckoo’s shoe – because it appears at the same time as the cuckoo; and fuath-mhuc – the thing the pig dislikes – due to the shape of its flowers. This reflects the fact that you are unlikely to find a pig near bluebells, as they find the smell unpleasant, so it’s thought. In Gaelic there are six names for the cranefly, usually just nicknamed daddy longlegs in English. 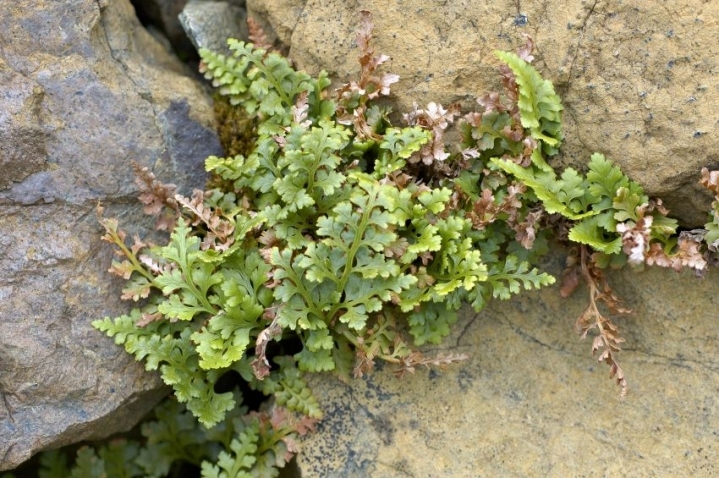 But back to our 85 fern names. The pillowort is a grass-like fern with a peppery taste, and so the proposed Gaelic name is feur a’ phiobair – meaning the pepper grass. 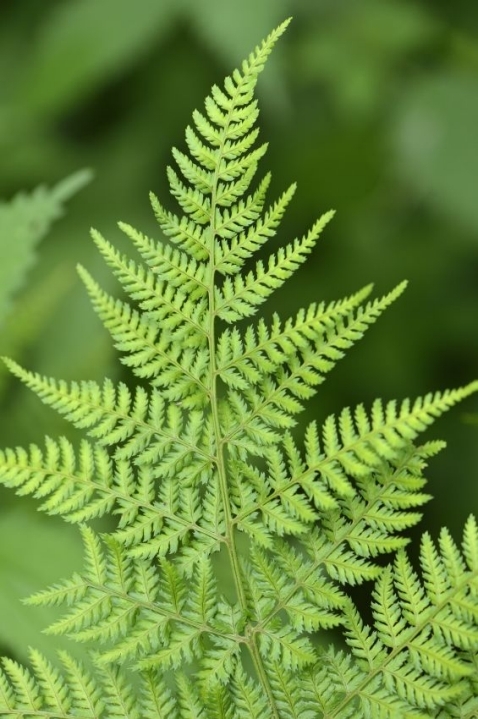 Slightly more controversial might be the suggested name for the lemon-scented fern, which smells of lemon when bruised – raineach an fháile – meaning oderous fern. 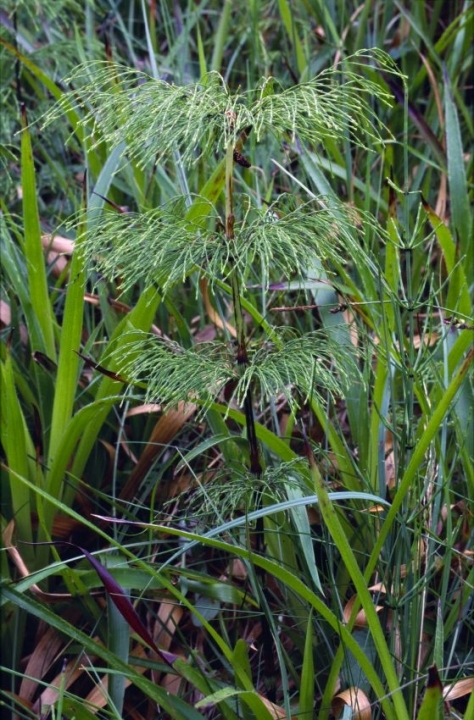 You may be aware of alternative names for some of these plants, or maybe you’d like to propose another name. If you’d like to comment on the proposed list of names, simply email gaelic@snh.gov.uk before 5pm on the 14th December.